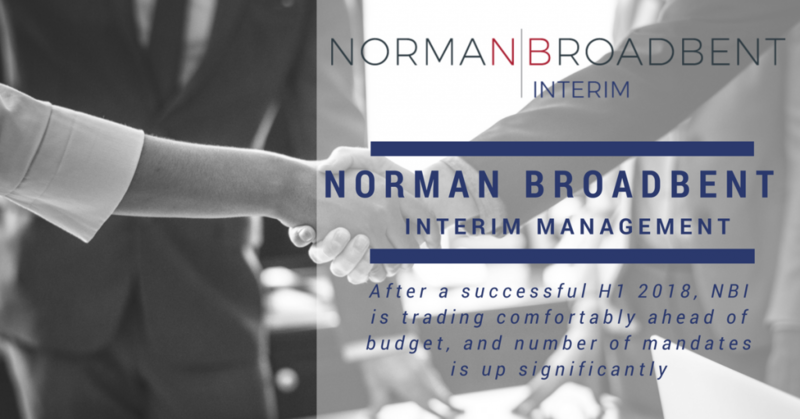 Norman Broadbent Interim (NBI) has gone from strength to strength in 2018. After a successful H1 2018, NBI is trading comfortably ahead of budget, and the number of mandates is up significantly. 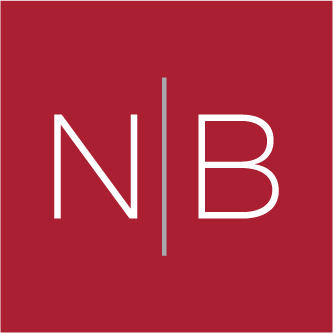 Operating under the respected and well-established Norman Broadbent Group brand, NBI has partnered with clients ranging from PLCs through to SMEs, high growth entrepreneurial operations, and pre-and post-deal PE-backed organisations. Angela Hickmore, Managing Director of NBI, said: “The well-recognised Norman Broadbent brand gives us great access to senior level decision makers and talent. Clients – many of whom have a high regard for what is the UK’s longest-established Executive Search business – have embraced our highly innovative and transformed Group. Now operating as a highly relevant Professional Services specialist in the senior-level Talent Acquisition and Advisory space, The Norman Broadbent Group has five complementary service lines. These include Leadership and Board Search, Leadership Consulting, Executive-Level Solutions, Research & Insight, and a market disrupting Interim Management business”. Mike Brennan, CEO of The Norman Broadbent Group, added: “In an ever-changing market, NBI is one of the few providers offering innovative end-to-end, fast-paced, highly professional solutions at the highest levels. The strong culture of excellence and entrepreneurial flair, makes NBI a creative and game-changing force in the market”. As one of the first providers of Interim Management in the UK, and with a 25-year track record, Norman Broadbent Interim is embarking on another phase of growth and expansion. As such, they are seeking to appoint talented individuals to join the team from Senior Consultants to Directors. The unique proposition, strong brand, innovative digital marketing techniques, expert resourcing, and exceptional business development support, enable NBI team members to work at the very top of their chosen markets.